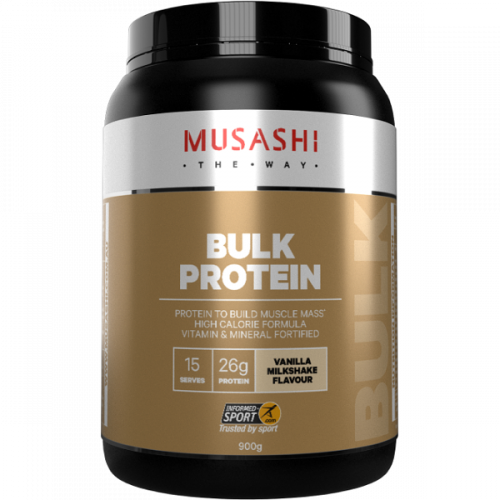 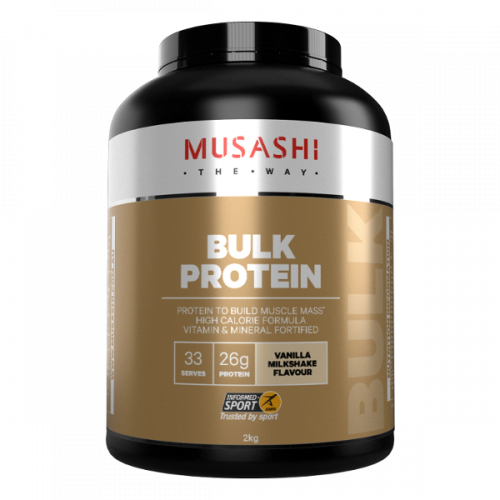 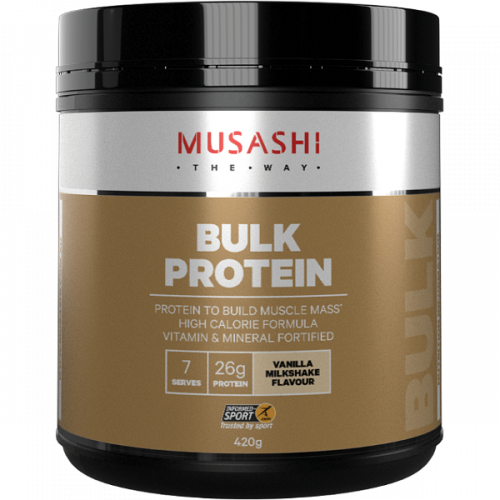 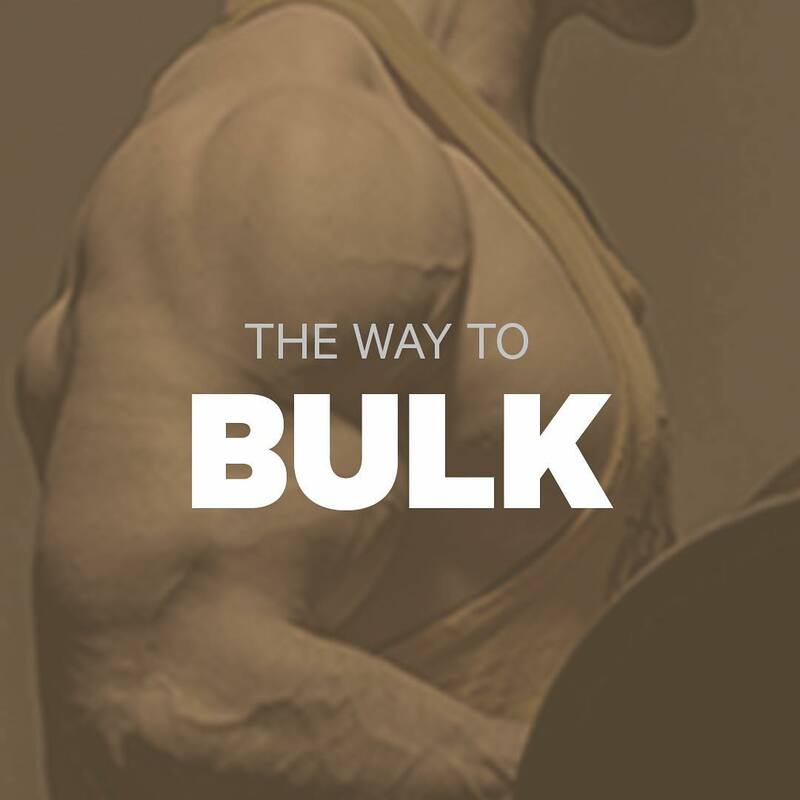 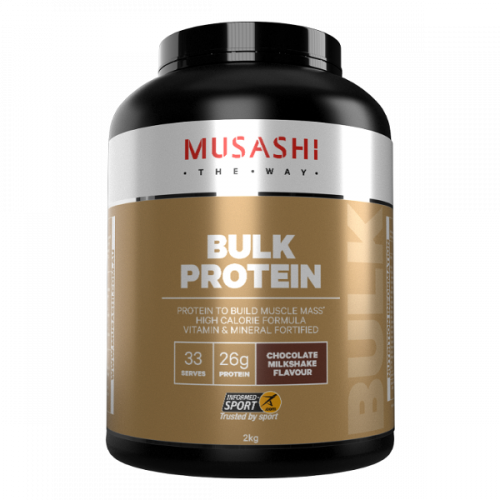 ส่วนผสมของ Bulk Mass Gain Protein Blend? 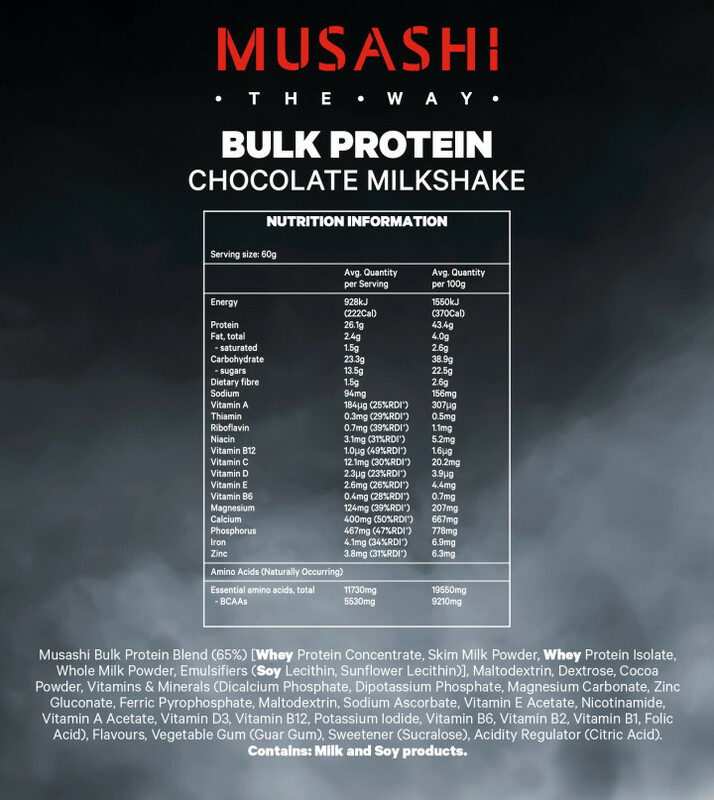 Instantised Whey Protein Concentrate (Milk), Milk Solids (Soy Lecithin), Maltodextrin (Corn), Dextrose, Instantised Whey Protein Isolate (Milk, Soy Lecithin), Vitamins and Minerals Blend [Calcium Hydrogen Phosphate Dihydrate, Potassium Phosphate, Magnesium Carbonate, Maltodextrin (Corn), Zinc Gluconate, Sodium Ascorbate (Vitamin C), Ferric Pyrophosphate, Vitamin E, Potassium Iodide, Nicotinamide (Vitamin B3), Vitamin A, Vitamin D3, Folic Acid, Vitamin B12, Pyridoxine (Vitamin B6), Riboflavin (Vitamin B2), Thiamin (Vitamin B1)], Flavour (Milk), Vegetable Gum (412), Food Acid (330), Sweetener (955). 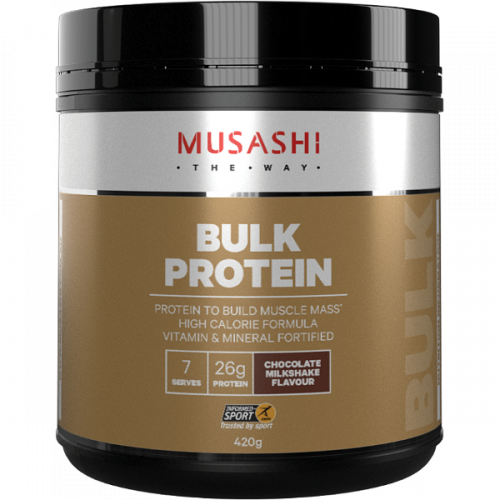 Instantised Whey Protein Concentrate (Milk), Milk Solids (Soy Lecithin), Maltodextrin (Corn), Dextrose, Instantised Whey Protein Isolate (Milk, Soy Lecithin), Cocoa Powder 3.5%, Vitamins and Minerals Blend [Calcium Hydrogen Phosphate Dihydrate, Potassium Phosphate, Magnesium Carbonate, Maltodextrin (Corn), Zinc Gluconate, Sodium Ascorbate (Vitamin C), Ferric Pyrophosphate, Vitamin E, Potassium Iodide, Nicotinamide (Vitamin B3), Vitamin A, Vitamin D3, Folic Acid, Vitamin B12, Pyridoxine (Vitamin B6), Riboflavin (Vitamin B2), Thiamin (Vitamin B1)], Flavour (Milk), Vegetable Gum (412), Food Acid (330), Sweetener (955).